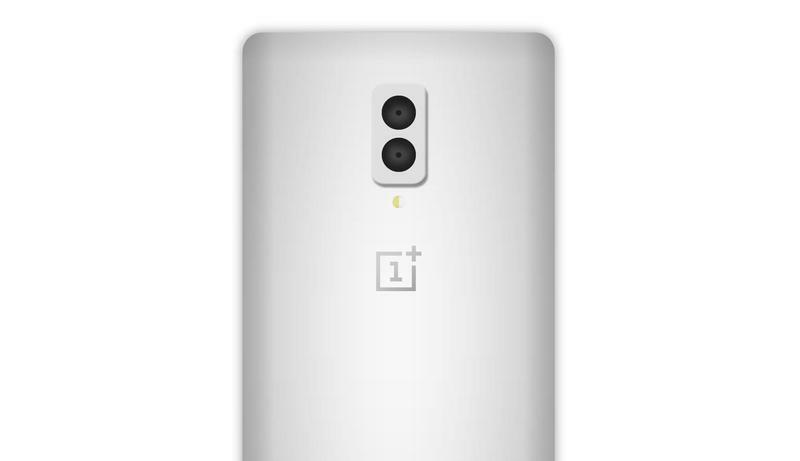 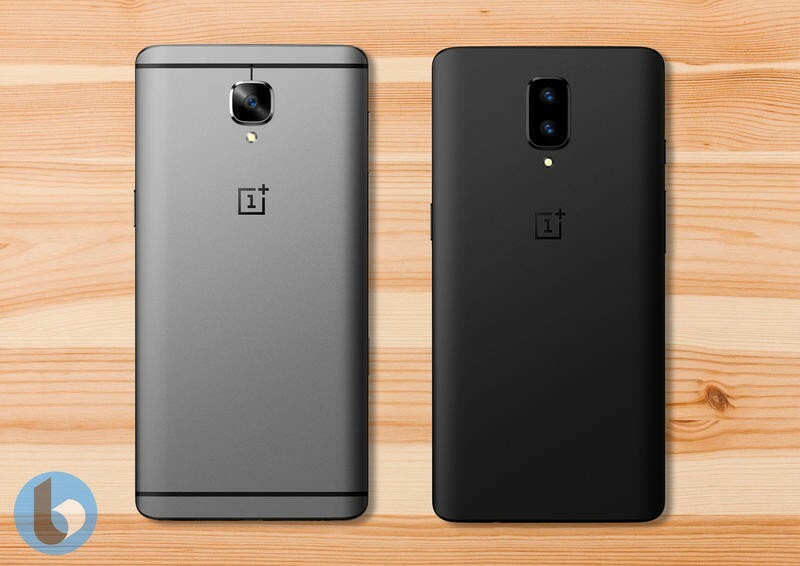 We’re starting to feel like we’ve seen more OnePlus 5 leaks this week than we’ve had hot dinners. 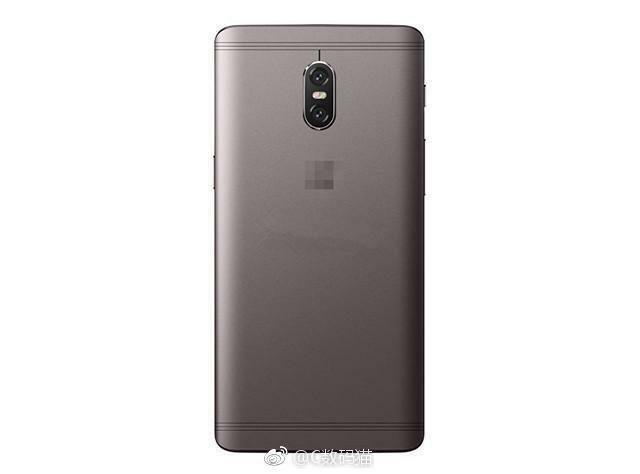 Earlier today, four renders surfaced online allegedly showcasing the design of the firm’s next flagship smartphone, which is scheduled to be unveiled at some point in the summer. 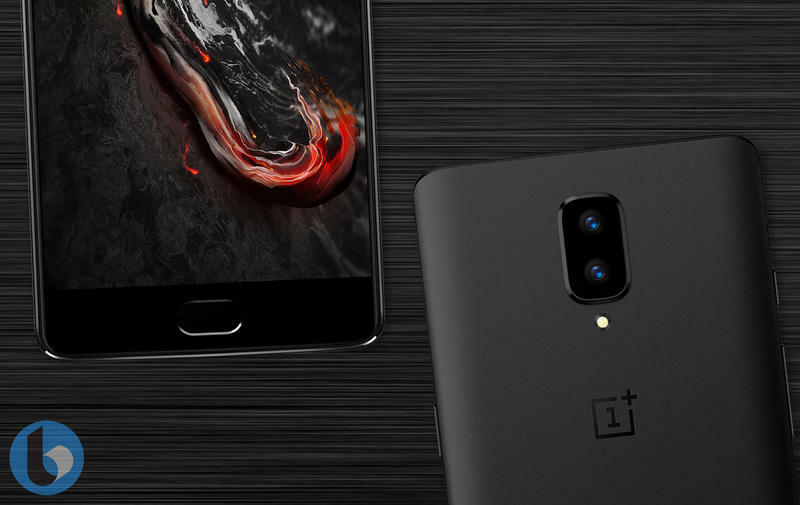 The first three images were uploaded to leak aggregator SlashLeaks by an anonymous source, while the latter appeared on Chinese social networking website Weibo. 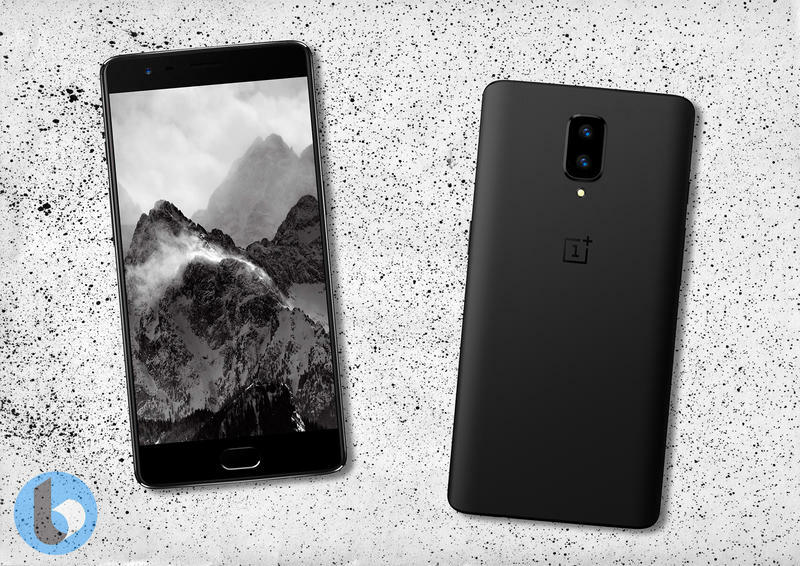 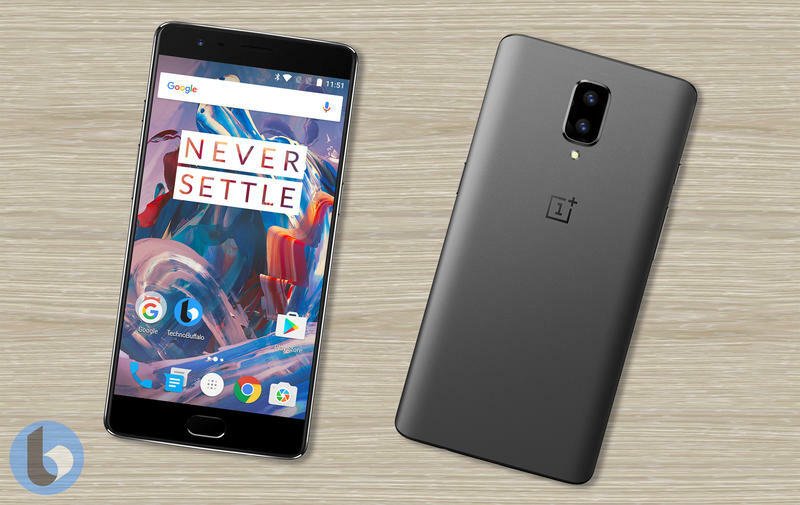 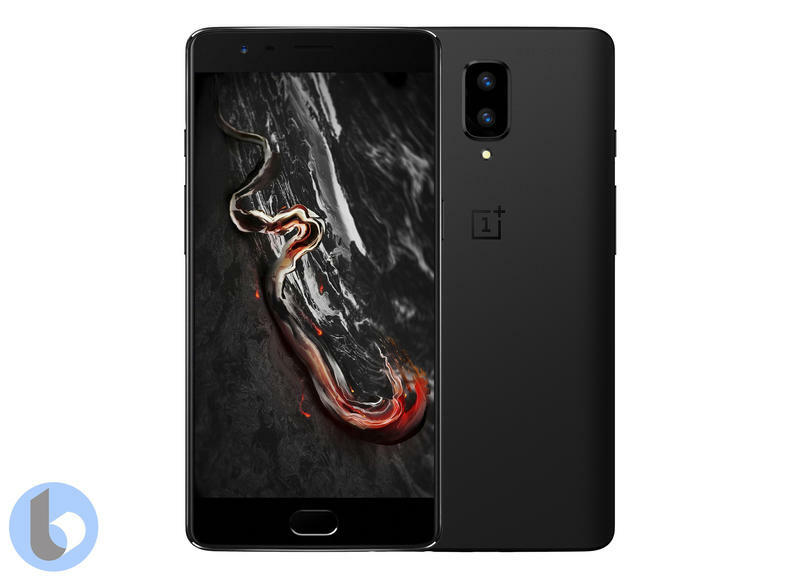 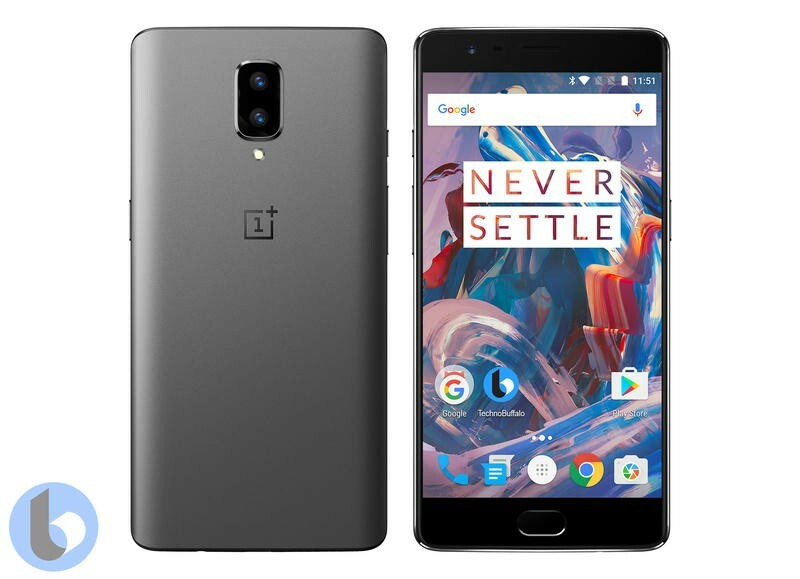 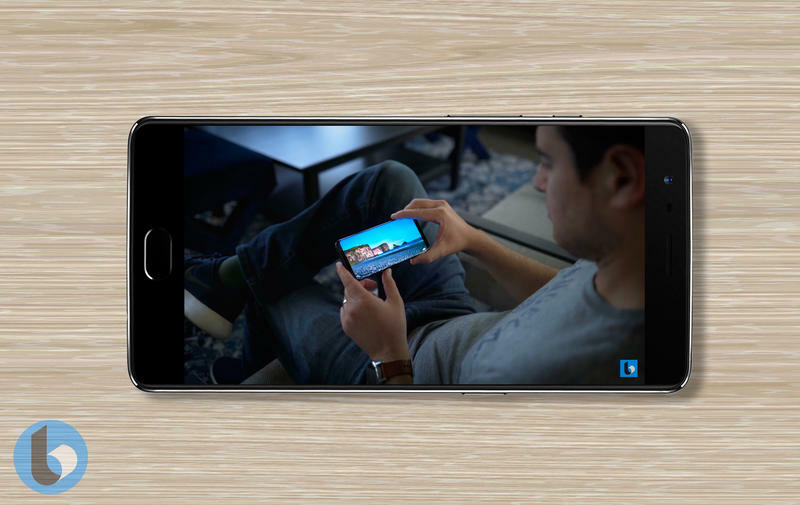 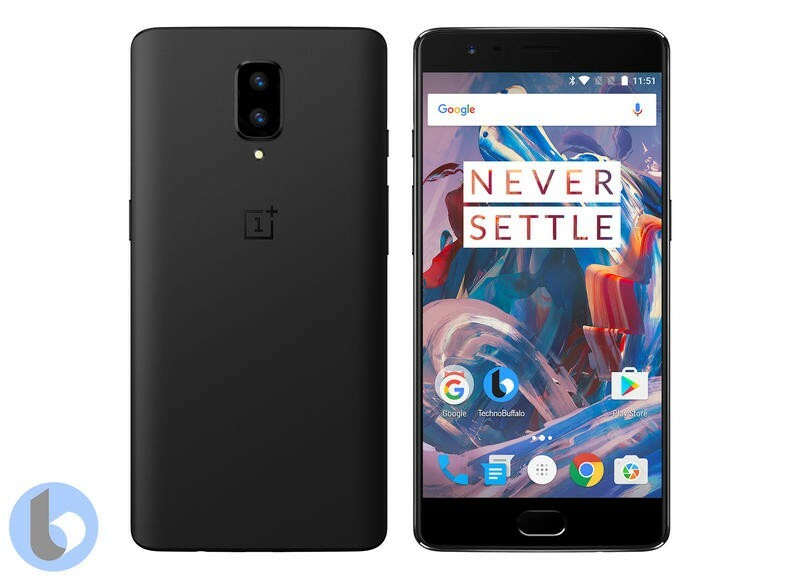 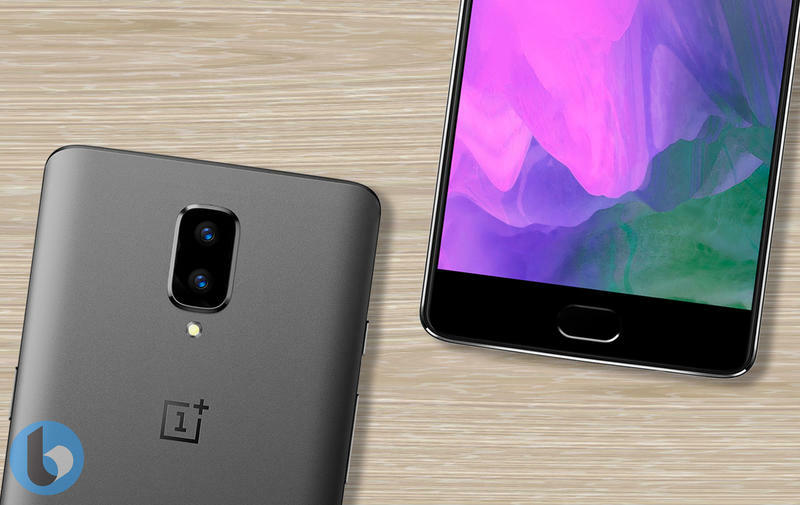 Even though the two batches don’t line up when it comes to specific details about the OnePlus 5’s design, they both factor in rumors claiming the handset will sport a dual-lens camera system. 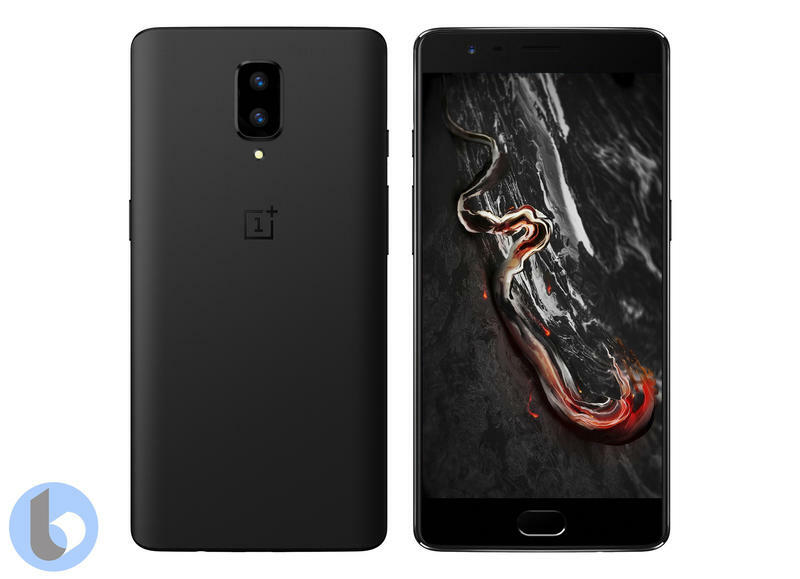 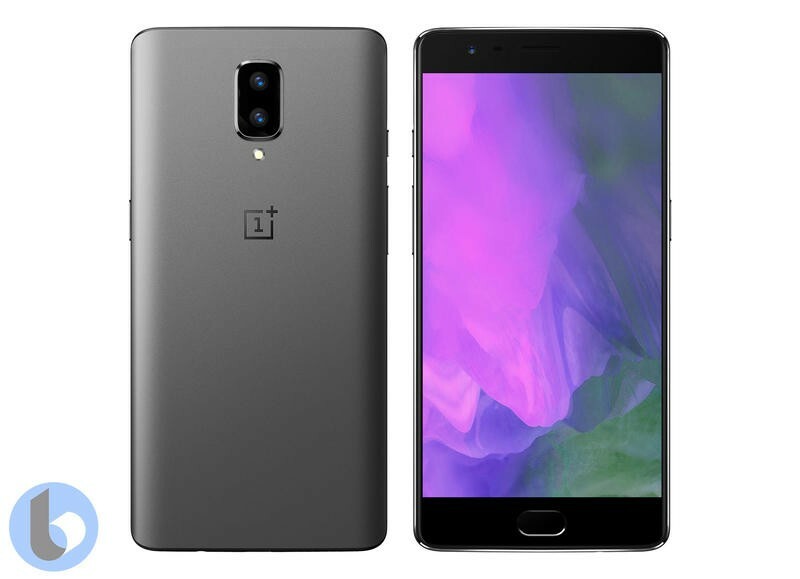 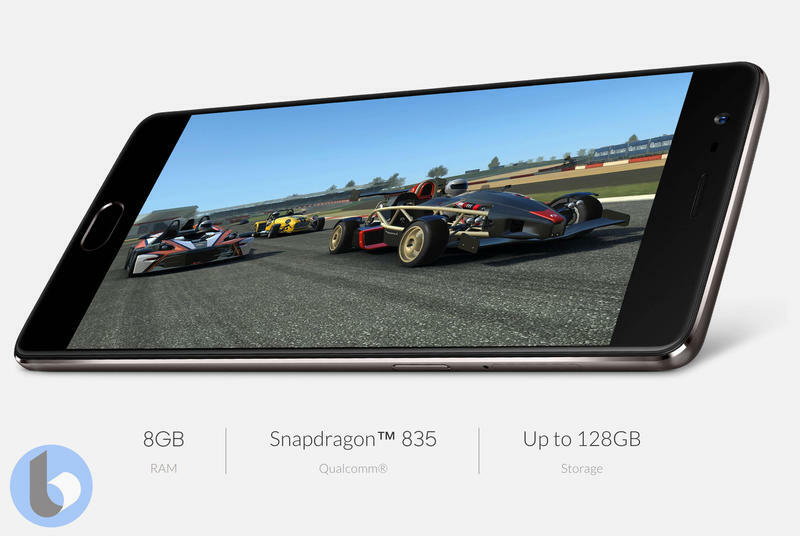 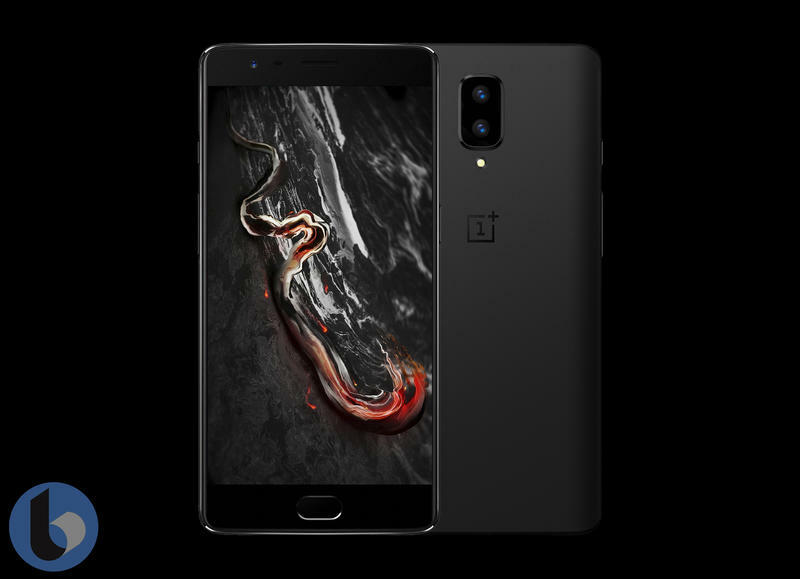 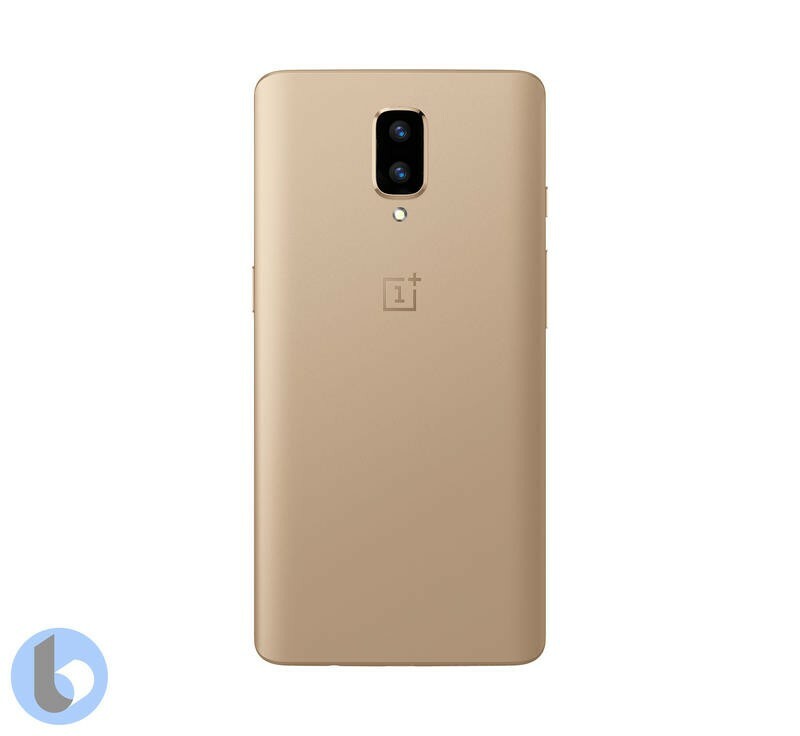 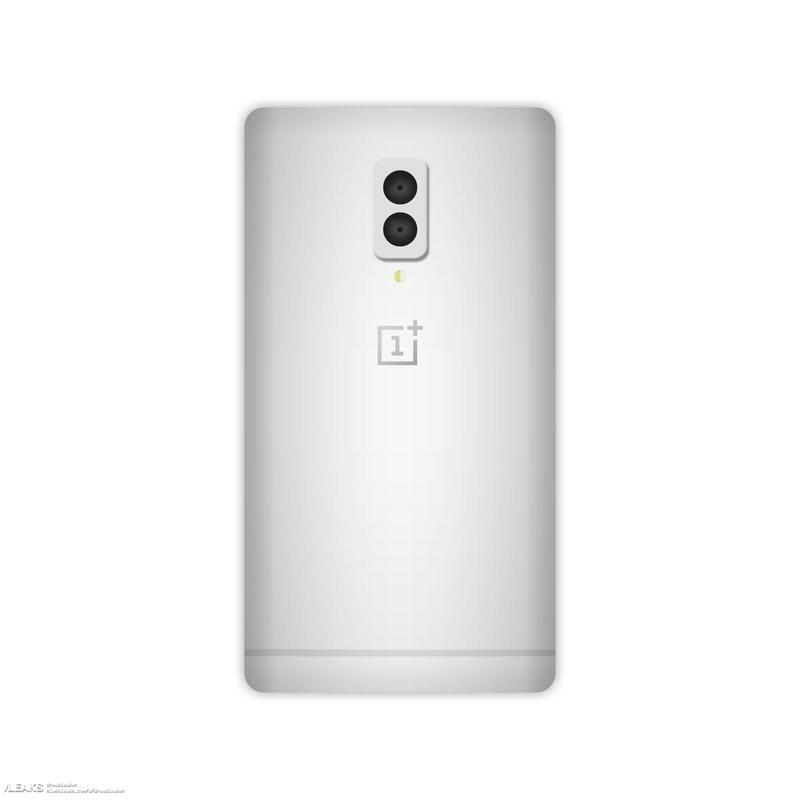 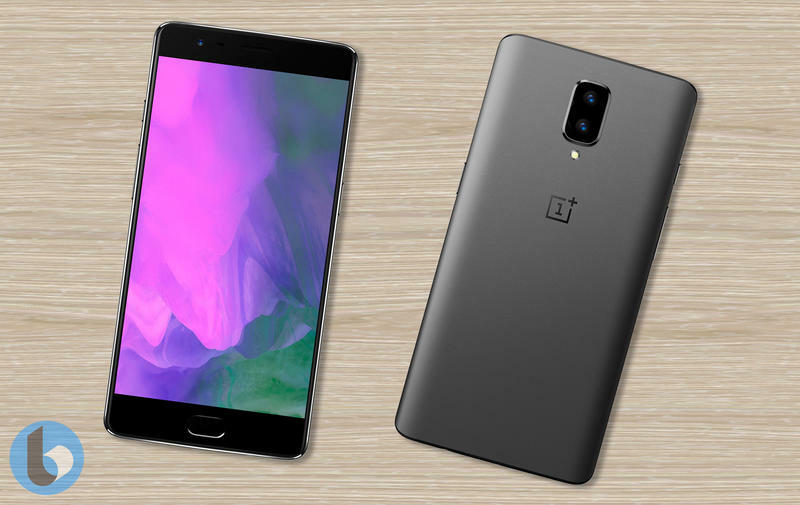 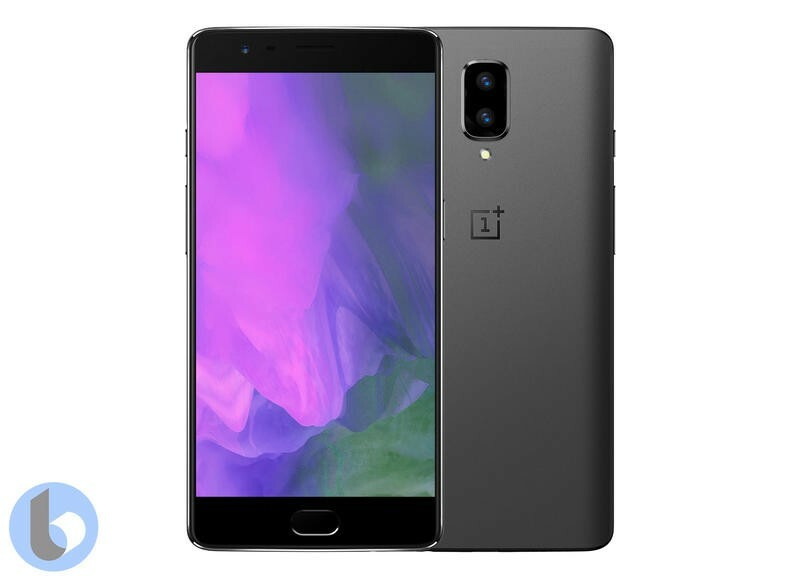 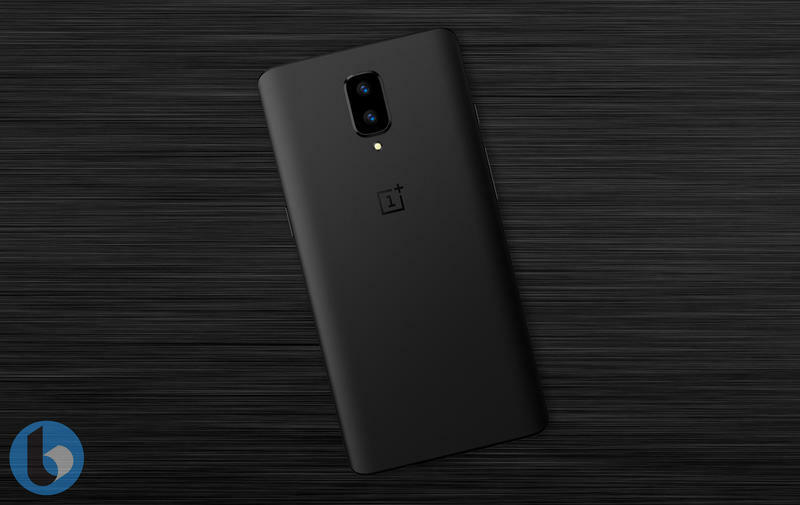 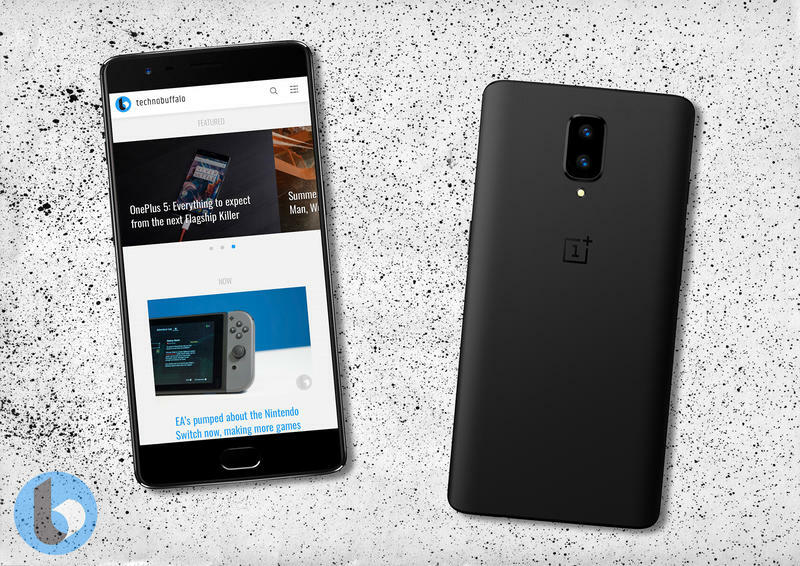 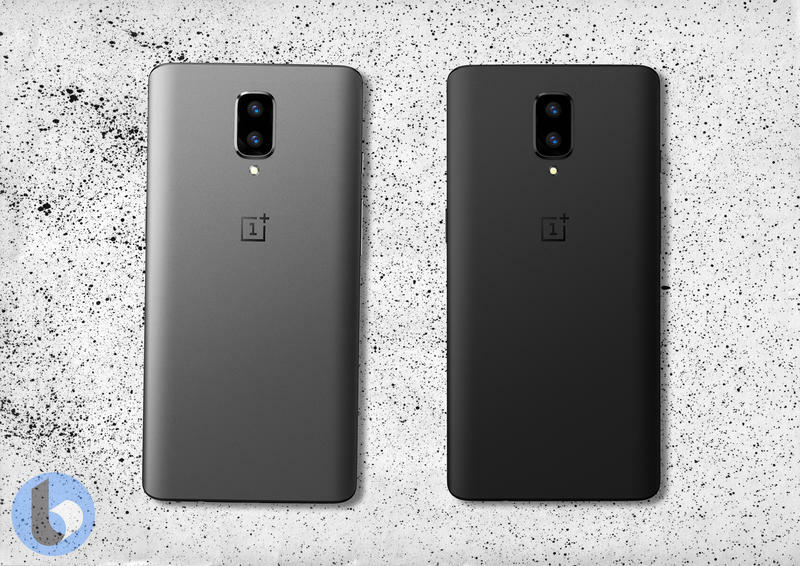 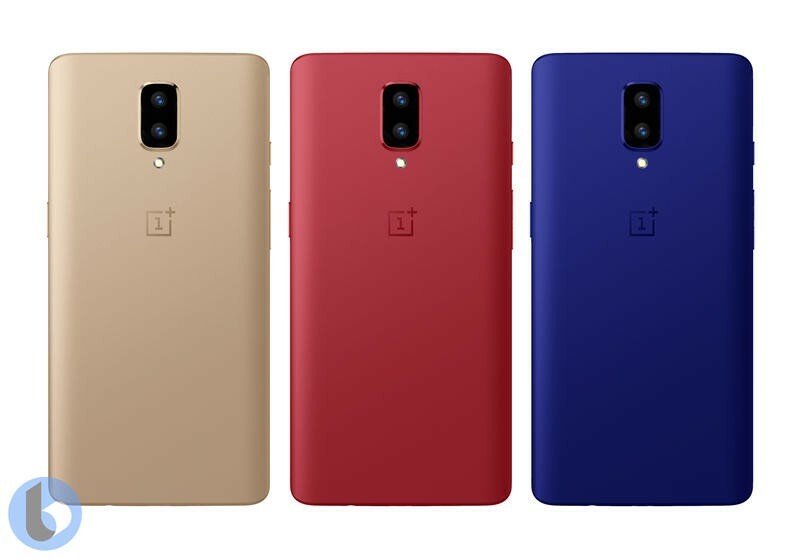 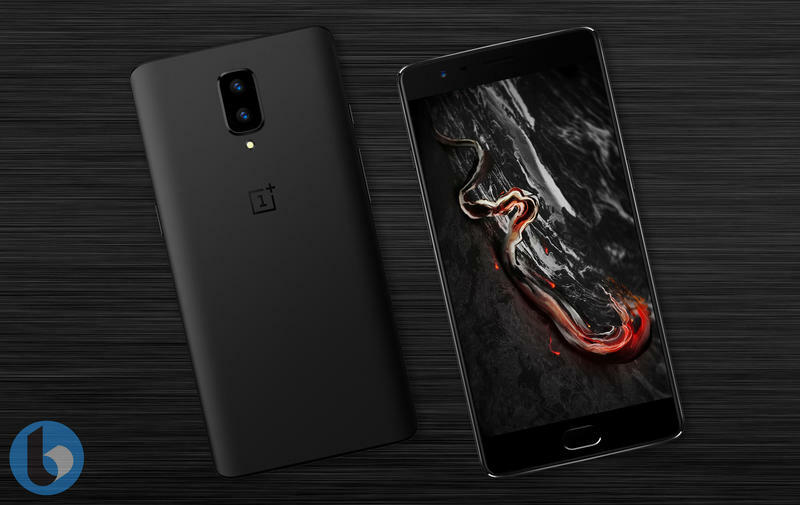 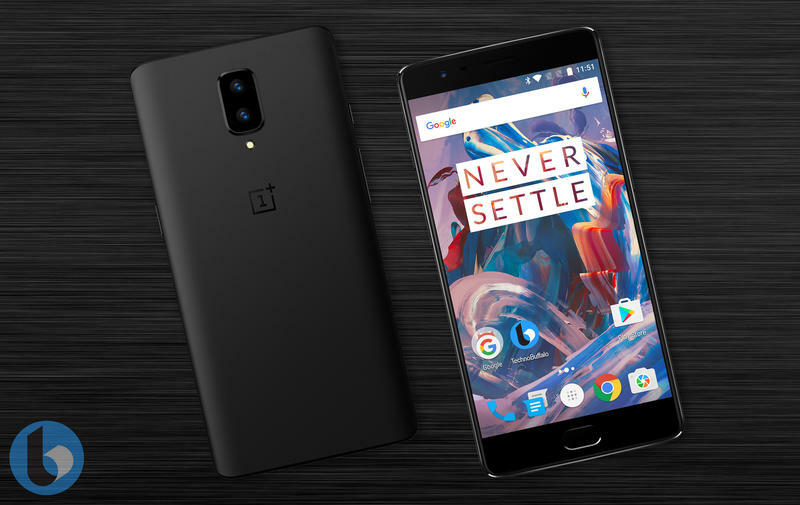 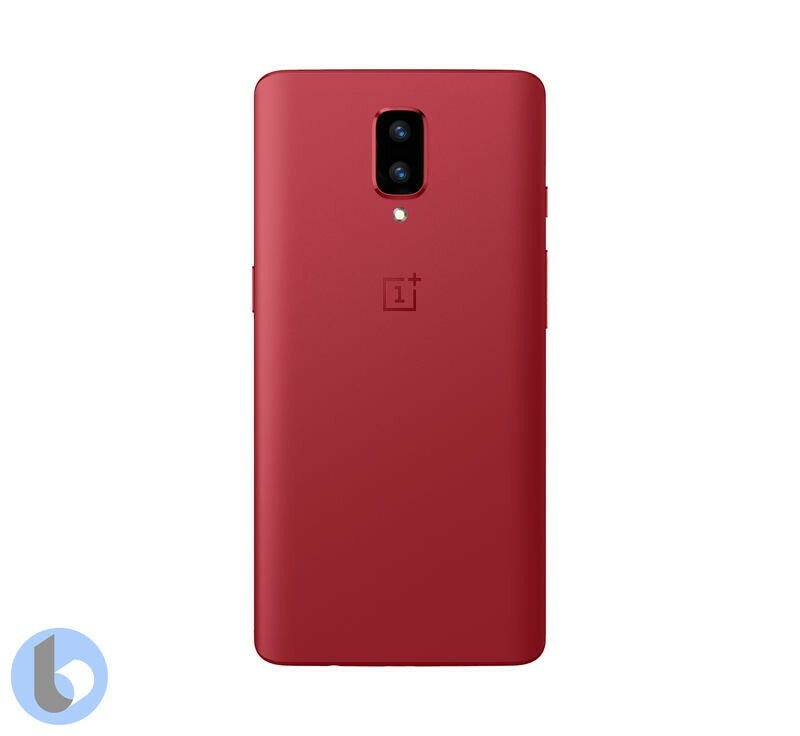 As we can’t guarantee the authenticity of these images, we think it would be best to write them off as fan-made renders until we know more about OnePlus has up its sleeve. 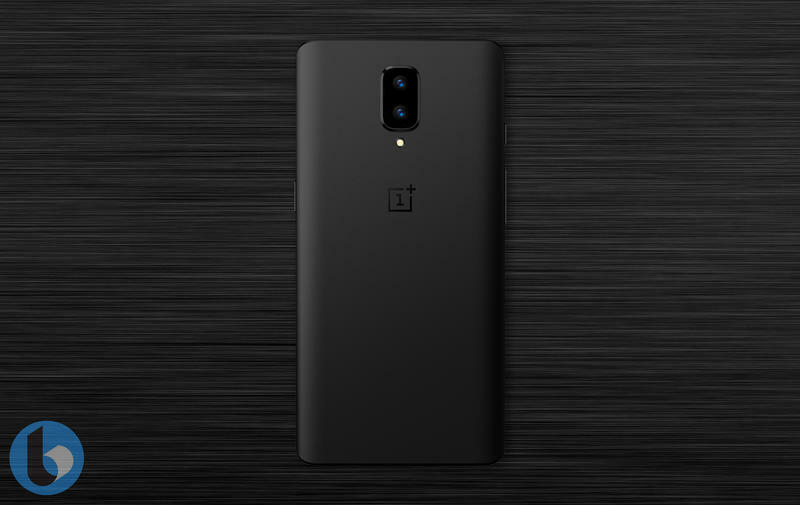 It looks like we are on the right track with the concept renders we personally commissioned recently which you can see below.